Contact us anytime, anywhere to get an amazing deal on charter flights to Antigua, and private air charters throughout the Caribbean. Jet Charter Antigua arranges charter flights to/from Antigua & Barbuda with air charter services available 24/7 worldwide. Our private aviation services include free quotes with no commitment to book, competitive hourly rates on charter planes, and all-inclusive contracts with no hidden fees. We also utilize some of the highest safety standards in executive & luxury aviation. Call +1-888-987-JETS (5387) for pricing and availability on Antigua charter flights. 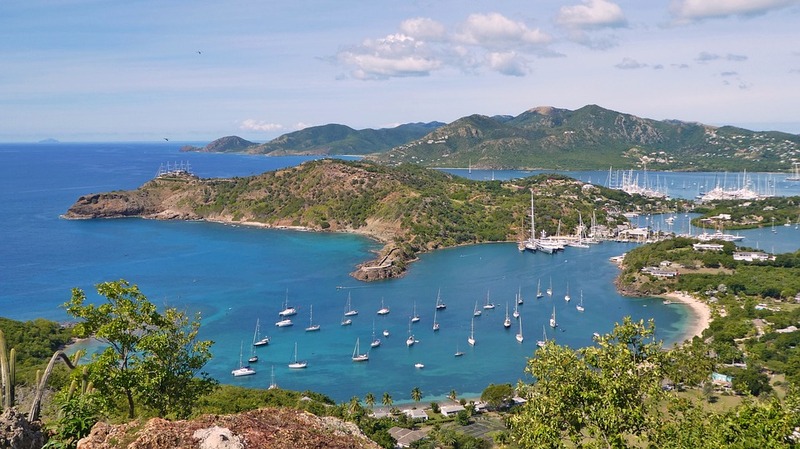 Whether viewed from the water or by boat ride, many say this is a must-see sight while visiting Antigua. It’s also a popular snorkelling site, due to the many fish seen throughout the day (variable weather). A natural monument in Antigua, these limestone arches have been created by years of erosion and dissolution by the sea. Centuries later it may not be around, but as it stands, it has an eerie legend that it used to be a popular suicide spot during times of slavery. This religious landmark is designed with a neo-Baroque architecture, and is founded in the city of St. John’s. Last heard, it’s going under renovations, and may not be available for public tours. Home to the frigate bird, this is possibly the largest bird colony in the world. Although it sounds like a gem for mostly bird watchers, many people say it is a must do, if only for the pleasant boat ride and swimming. This museum is a perfect spot for your first stop when in Antigua and/or Barbuda. You’ll learn a lot about the two, and some of it is pretty interesting.